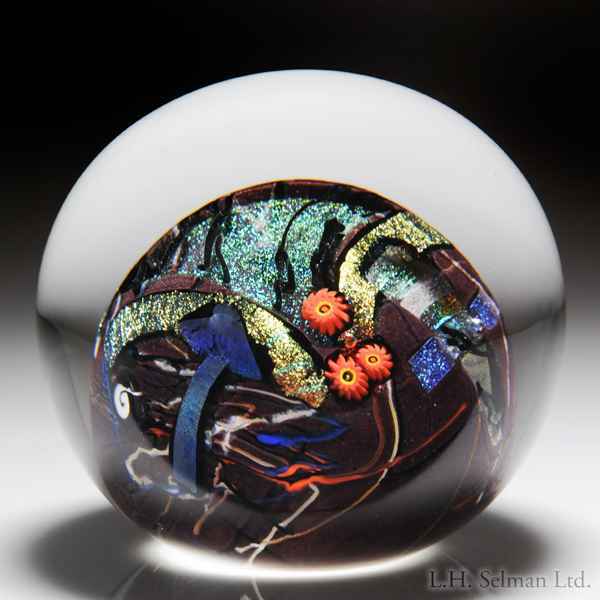 Shawn Messenger 2001 millefiori paperweight. Signed/dated. Fine condition. Diameter 3 1/2".